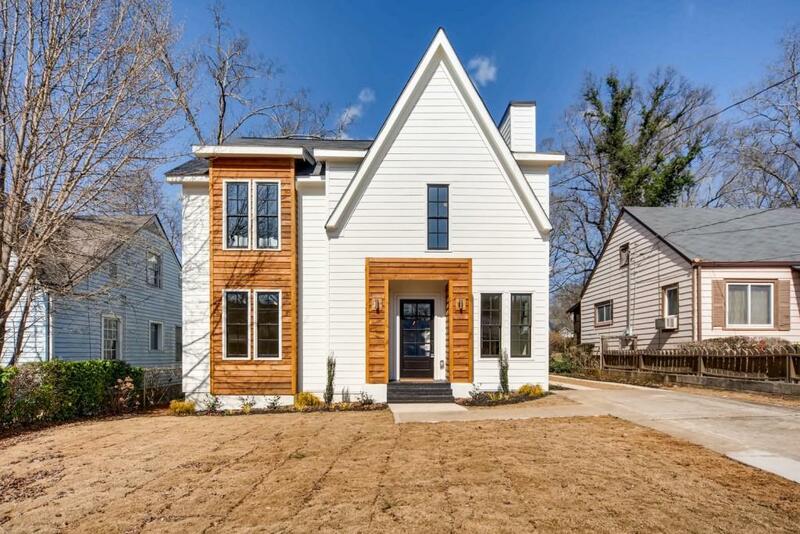 Beautiful New Modern Farmhouse in East Lake! 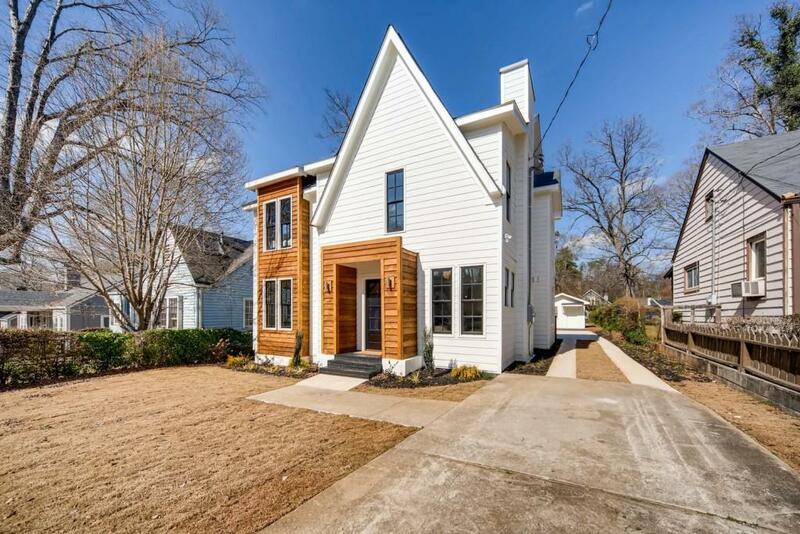 Featured in Atlanta.curbed.com , this home is Unique and Stunning! 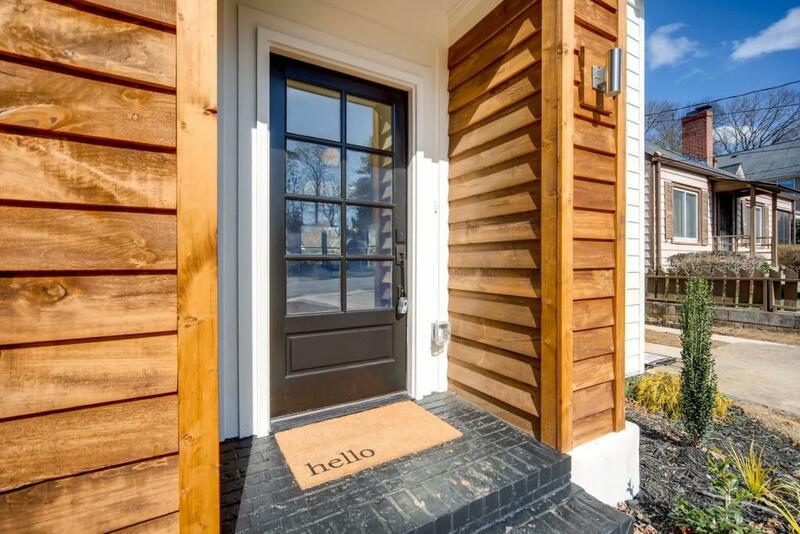 Upgraded finishes, this home is unique & a very versatile floor plan. Main level open with cozy fireplace, Kitchen w/ SS Appliances, Quartz counter tops, Breakfast area, Guest room and OfficeL/Living room. 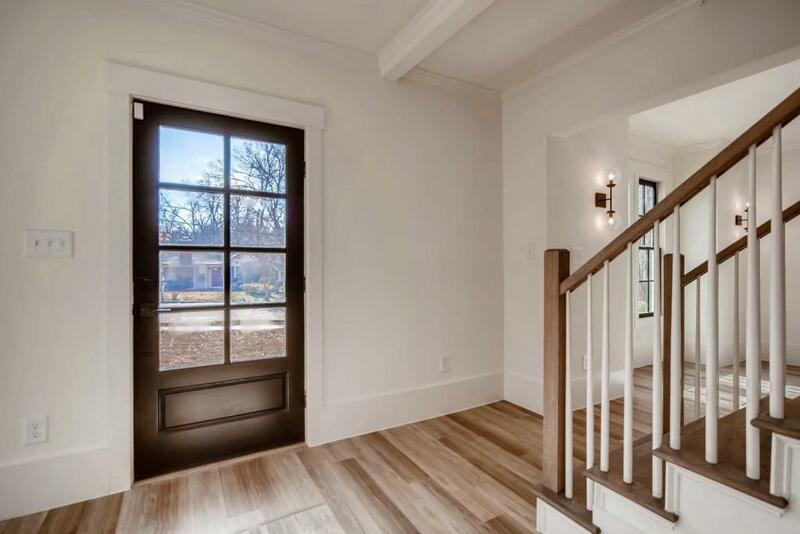 Wood floors throughout. Amazing large deck w/ out building for storage, etc. A must see in one of Atlanta's finest areas!